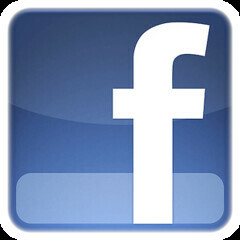 You may have seen this on our Facebook Fanpage. 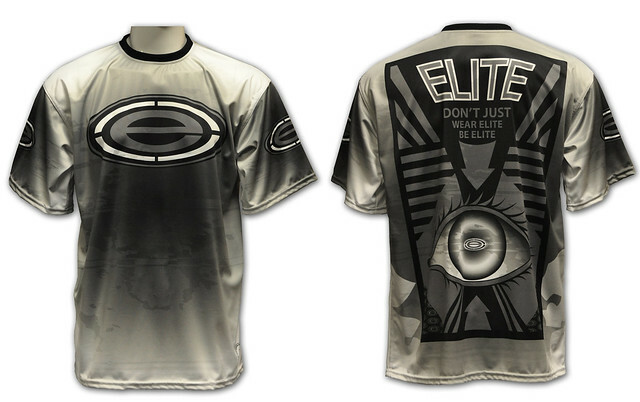 Elite DNA Jerseys are here! 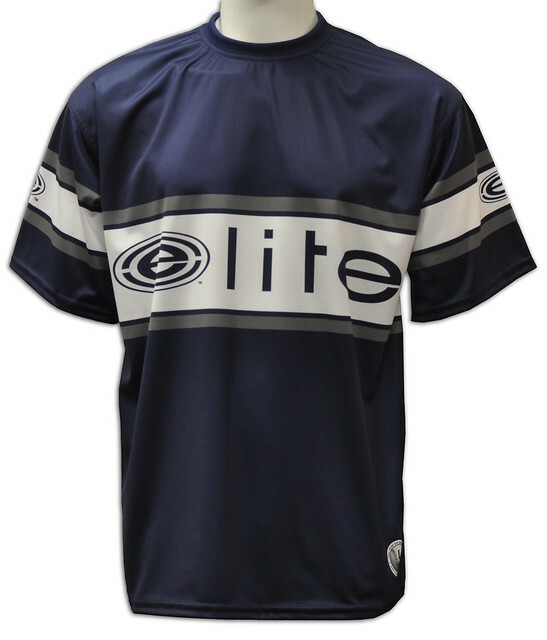 The premium line of ELITE DNA jerseys are now available online and in the stores. What makes the new DNA so great? It breathes better, more durable and its designed to move with you. 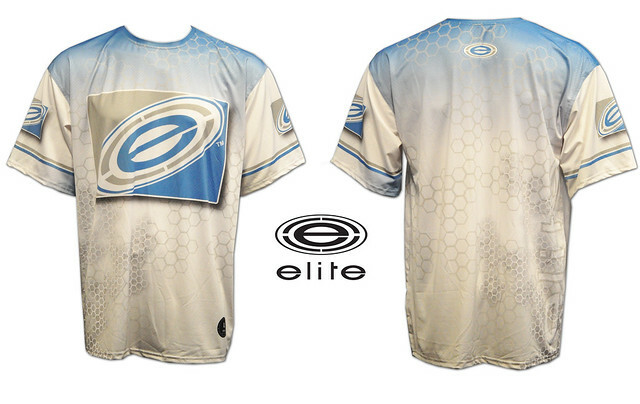 Won’t bunch up and can withstand all types of playing conditions. 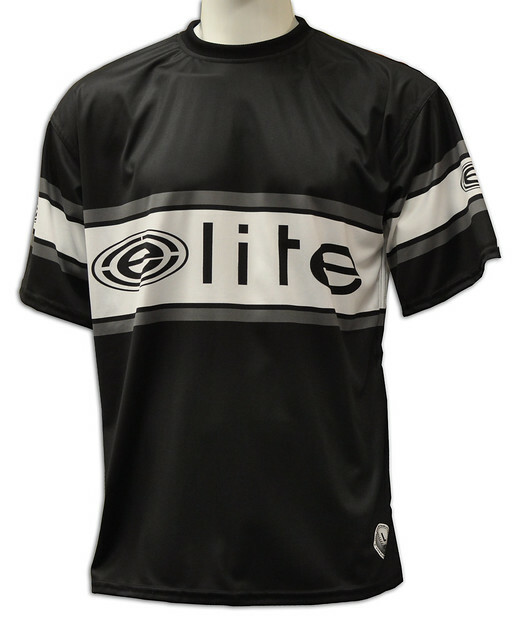 Elite DNA jerseys priced at $39.99. The latest addition to the premium DNA line is the 4-Way Stretch Techwear in Charcoal. 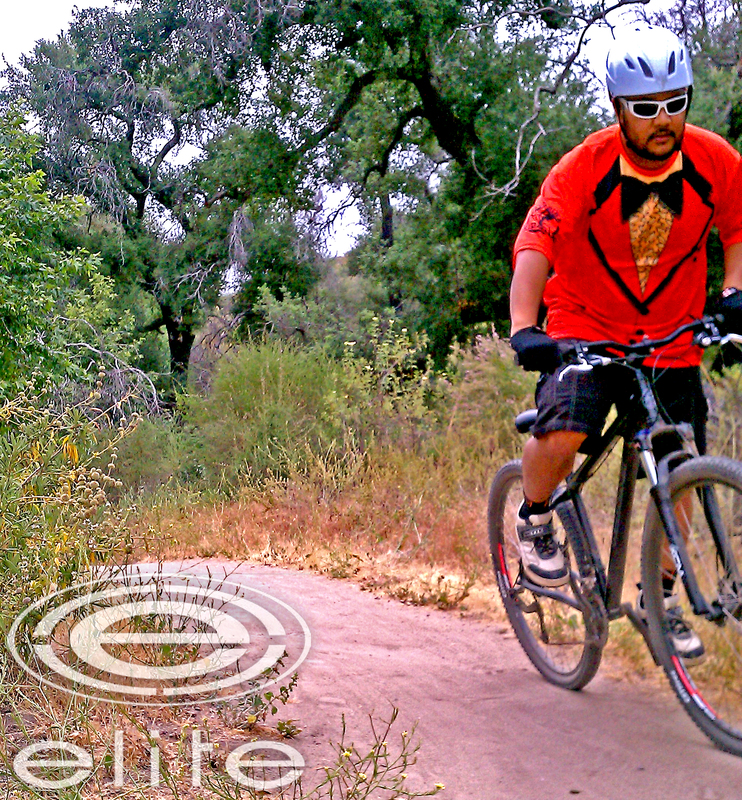 Last week Mr. Elite came into Elite OC with a new type of jersey that he had made at Elite El Monte. He claimed that the “4-way stretch” was going to feel lighter on the skin, breathes better and out performs any of the current fabrics we have. As he went on about the benefits of the fabric, I interrupted him by yelling…”ya ya I hear ya, but can I have it! 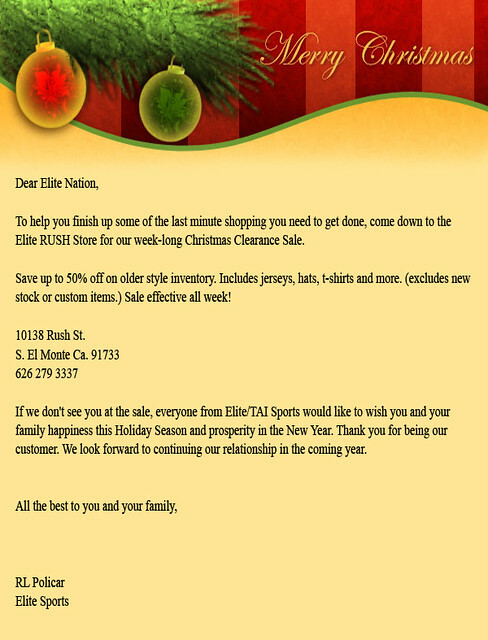 For uh….you know, testing purposes, ya that’s it…for testing.” Mr. Elite gladly handed it to me and expressed that he wants a detailed report on his desk the following week. Well I’ve done a couple of tests so far, one was a sweat inducing mountain bike ride and the other was riding dirt bikes and quads in the desert in 90 degree weather. First thing I noticed with the new jersey was how smooth the fabric felt. Upon inspection, I gave it a tug in all four directions to see how this “stretch” worked. To my surprise it did what it claims…stretch! 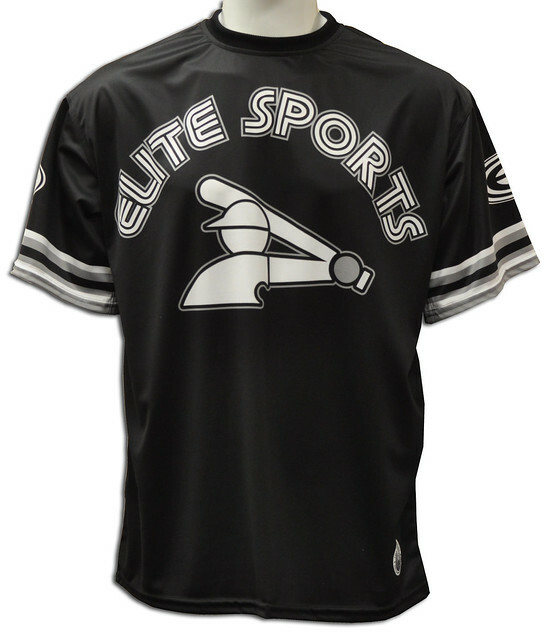 Most performance fabrics out there will only stretch in on direction. Why is this important? 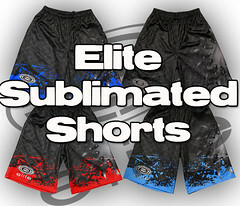 Well look at it this way, when you’re playing hard or doing anything that requires a great deal of movement, you want to make sure your clothing moves with you. 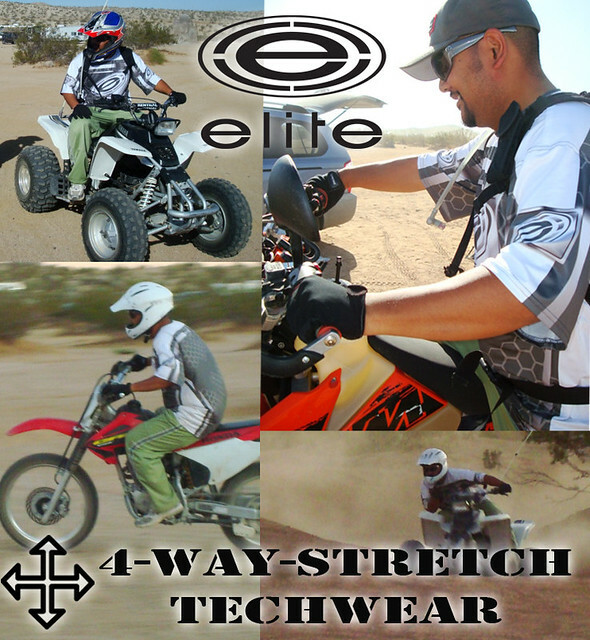 Haven’t you ever been in a situation where you keep tugging on your shirt because you need it to move in a certain way or have some give because you’re about to do something crazy and need the most freedom of movement possible…well the Elite 4-Way Stretch Techwear solves that problem. When you’re out riding bikes, or quads, the body moves all over the place. There’s a great deal of upper body movement that requires your arms, core and back to freely move in order to meet the demands of the activity. 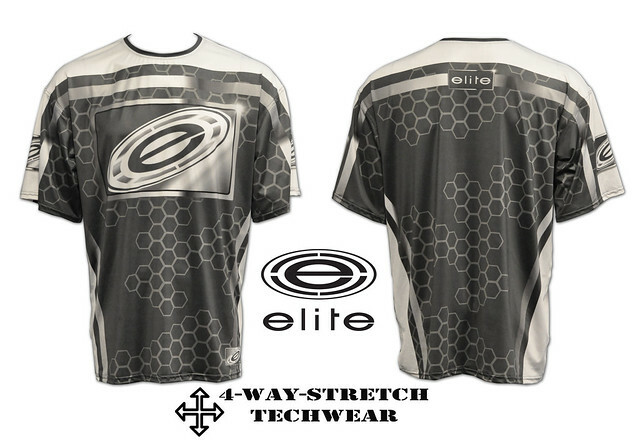 During my review process, the Elite 4-Way Stretch Techwear did an amazing job in making sure it moved with me and never restricting my actions. 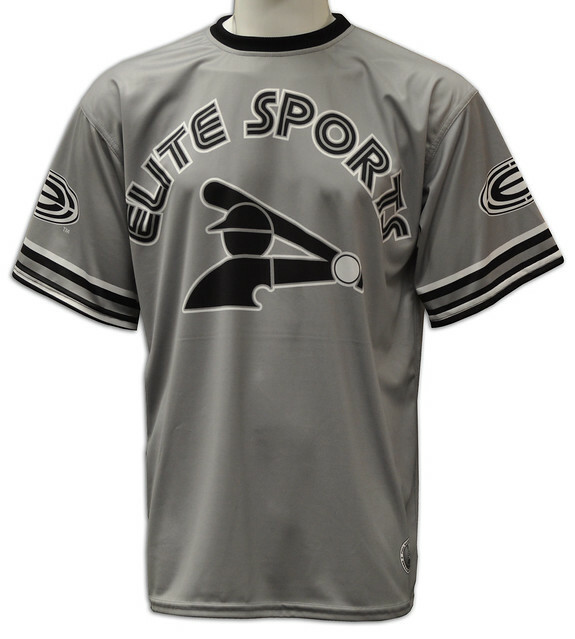 Not only does the moisture wicking properties of the fabric work really well, but it helps keep your body nice and cool because it breathes so well. 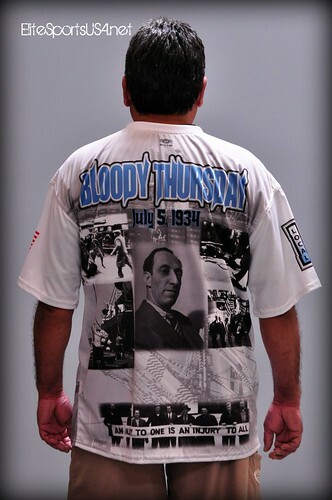 In fact you almost forget you’re wearing a jersey! 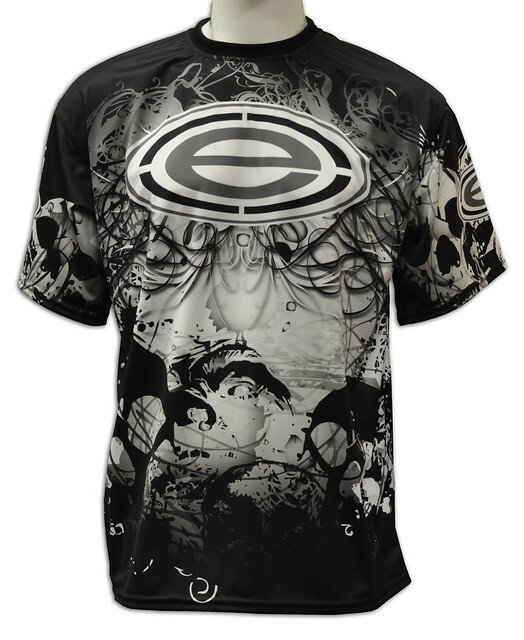 The jersey has gone through 3 machine washings and each time I hung dried it. 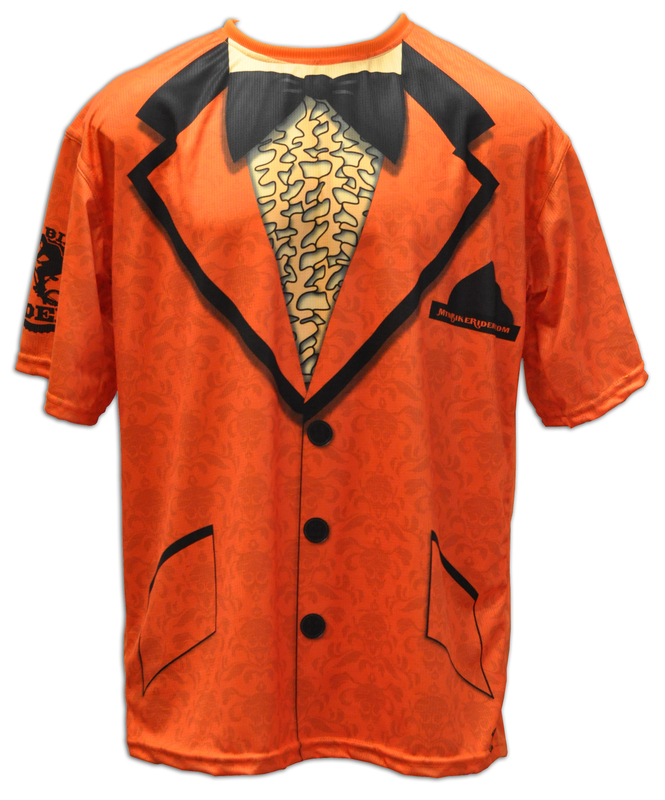 The stitching on the shirt has stayed in tact and there has not been any signs of the fabric fraying at all. The colors have stayed vibrant and crisp. 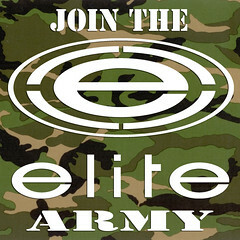 As far as craftsmanship is concerned nothing beats Elite Quality. But when you combine that with the level of performance the 4-Way Stretch Techwear delivers, then you’ve got a winning combo. 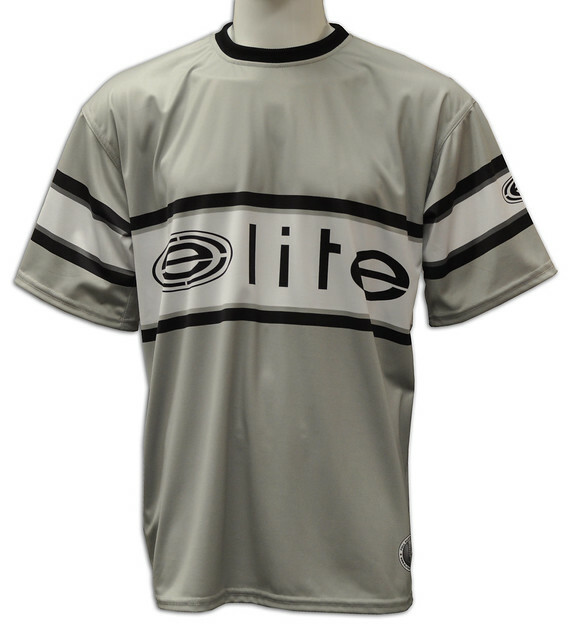 I really hope Mr. Elite goes forward with this new fabric and introduce it within the Elite line of products, because this has to be my new favorite item he’s come out with. 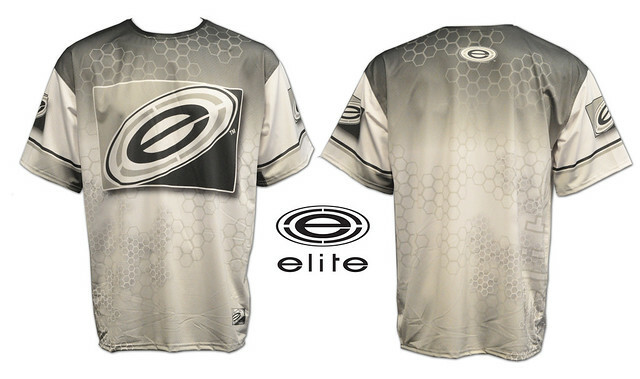 The photo you see above is me wearing the Elite 4-Way Stretch Techwear with the DNA pattern sublimated. 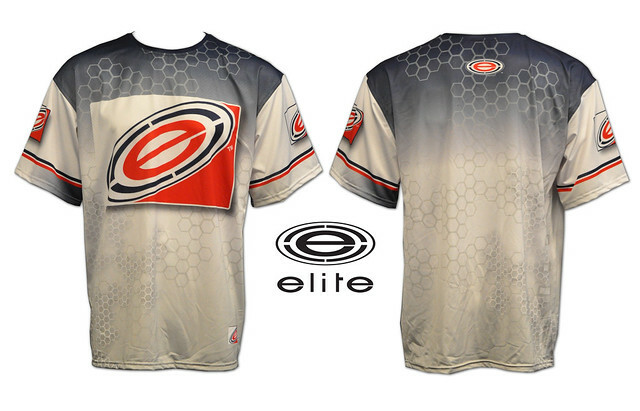 But just like any of our full sub jerseys, these can be designed to look like anything you’d want. I always say, if you want Unicorns and Ballerinas…as odd as it may sound, we can do it! 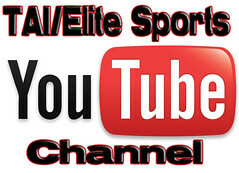 What’s the trend in slow pitch softball? 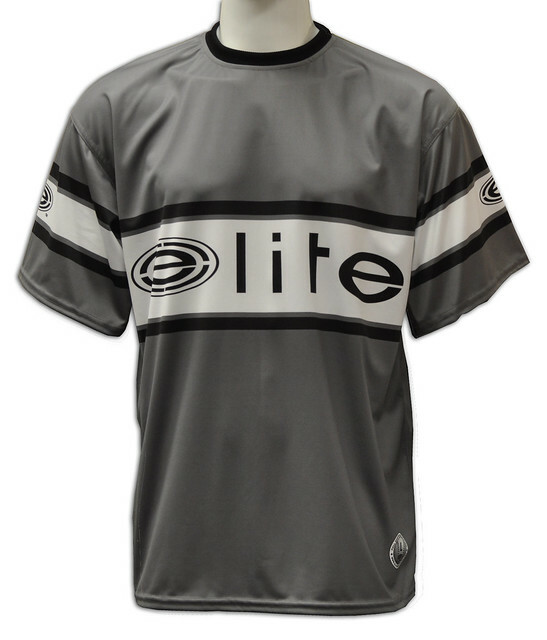 In the last 3 years we’ve seen more and more teams/players make the transition from cotton t-shirts to technical wear such Elite Dry Fits and Elite Full Sub Jerseys. 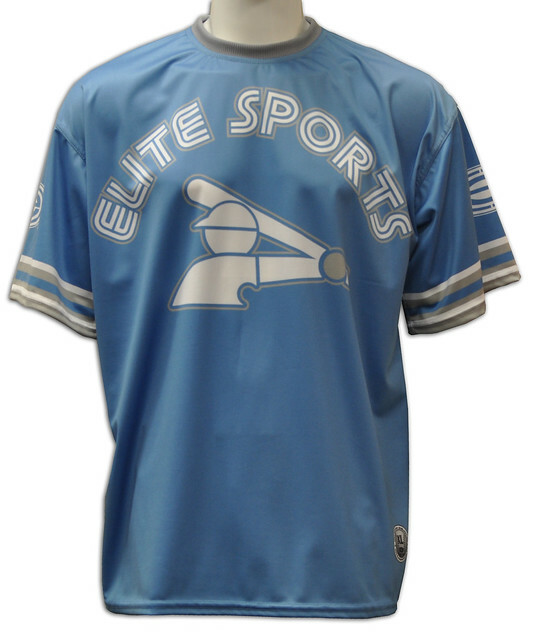 With this trend, you’ll find that there are various designs being used for jerseys.These designs are not limited to team names, mascots or softball/bats. 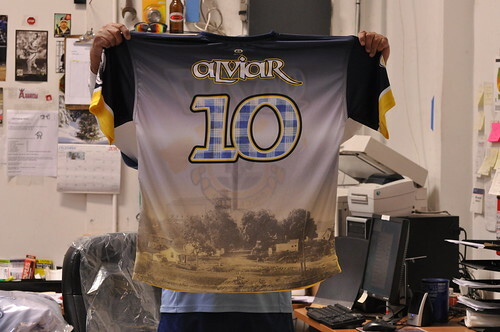 In fact we’ve seen an increase of jerseys incorporating mural like images to show off a city scape. Here’s a couple examples of what I like to call “mural” designs. 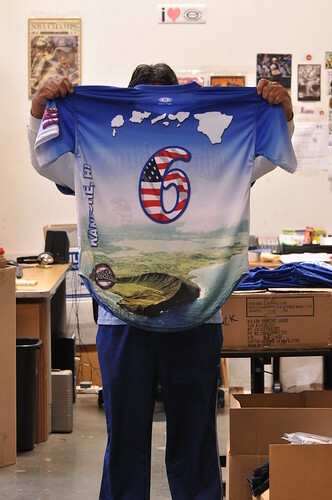 If you like the mural look for your team’s next set of jerseys, please call us and we’ll get your order started right away.